I am often asked about books for the little ones so decided to do a post about 5 of our favourite ones for the younger kids. These books are books I have purchased myself or have been sent for review. If review items have been included then that is because we do actually like them….I would never recommend books we have never read or do not like. This book is a favourite in our house, not just because it teaches us in simple terms about Allah and what He made and what He expects us to do, but due to the vibrant colours throughout the book making it a pleasure to read. Zayd poses a question to his mother as they climb up a wintery mountin path; ‘Mummy, what do I say if I want to go Jannah?’ Time after time, Zayd tries answering his own question, never quite getting it right. His mother comments on his efforts, teaches him new words of rememberance, but never gives the answer away. 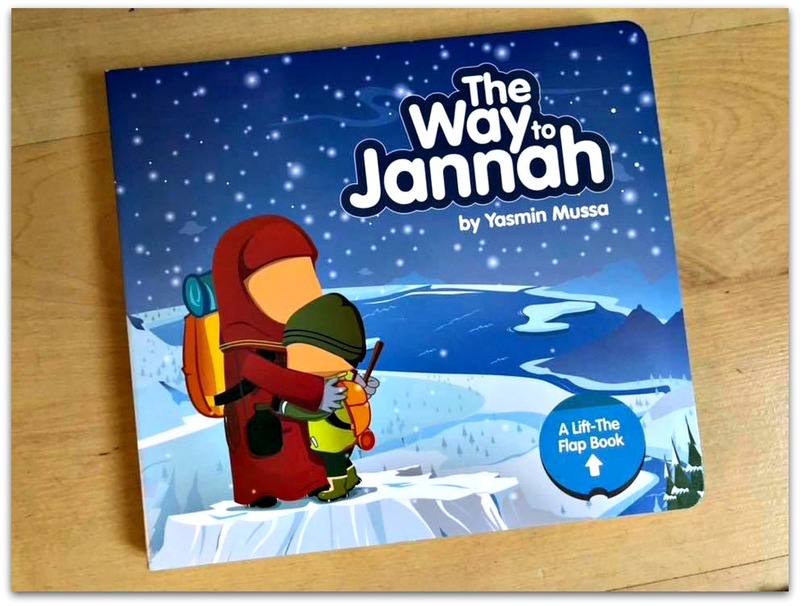 The Way to Jannah is a hardbook but with the added feature of being a lift the flap book. Little ones love lifting up flaps and in this case the flaps lift up to reveal common words such as ‘jazakAllah Khayran’. ‘I Can’ series of six books introduces and illustrates some basic yet important concepts and terms for young Muslim Children. These are explained with reference to their everyday life and in the settings with which children are familiar. 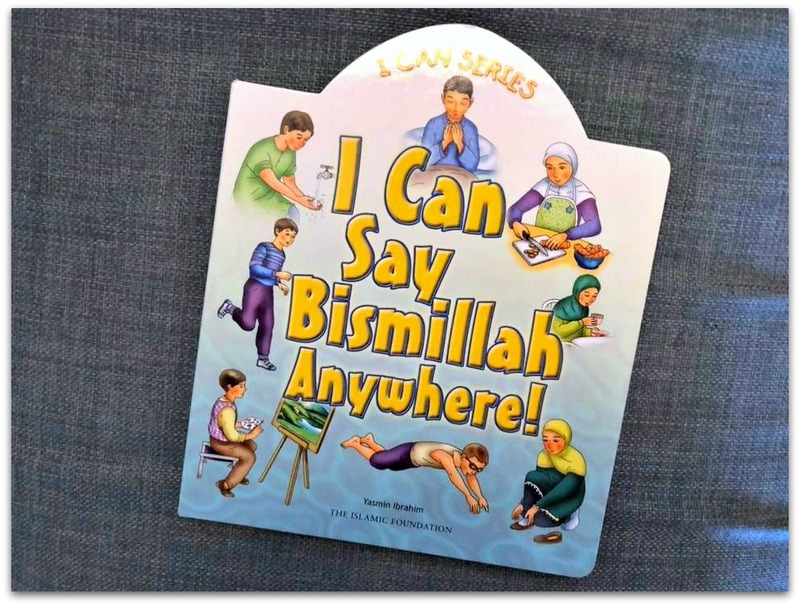 I Can Say Bismillah Anywhere is one in a series of 6 ‘I Can’ books. Again this is a board book and reminds the children of the importance of saying Bismillah and saying it daily and before doing anything. Grow your child’s faith the natural way. Fill their hearts with the delight and confidence that Allah knows all about them and cares for every bit of them. This expertly crafted book cultivates your child’s appreciation for their ALl-Knowing and Ever-Living Creator. 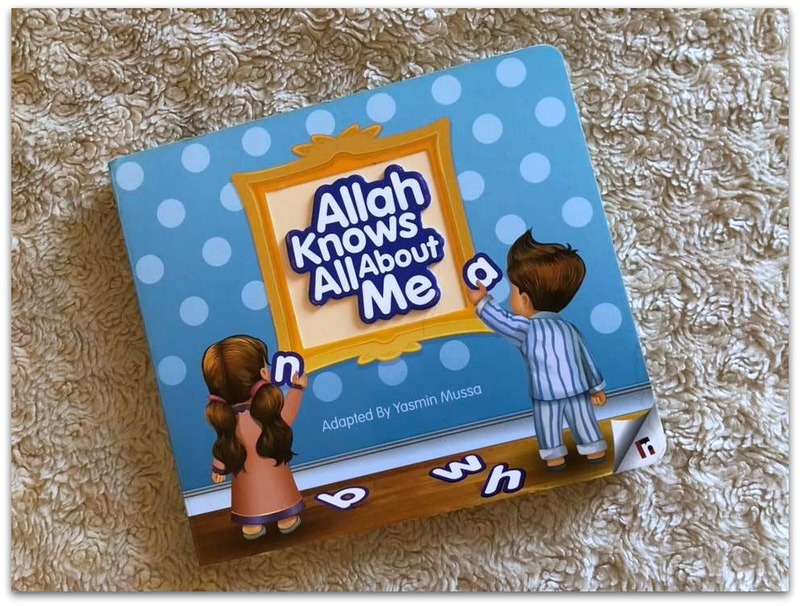 It is important for the little ones to understand that Allah knows everything and this book tries to explain this in a fun and creative way.’From my fingers, to my toes, from my knees, to my nose, Allah knows all about me’. The bold, colourful words will help develop your child’s memory of each word by simulating their sense in sight and hearing your teach them. This book is a perfect first book for the little ones. It is very simple but effective, teaching some of the basic everyday words that are important such as Bismillah, As-salamu’Alaikum. It comes written in English and Arabic with the meaning of the words too. And it is a board book, perfect for the little ones to grab and hold. Here’s a short video I did on it on instagram. If you would like a full review of any of these books then let me know in the comments. Thank you for this list. It’s perfect for my eldest’s age. So it would be a good investment to get these now. I have been looking for good children’s literature. Alhamdulillah we seem to have good collection of Islamic books in English. Do you know of books in Urdu? As that’s our first language and I would love to have deeni books for young kids. I find that the few I came across on searching are not written appropriate for kid’s age level and neither can I find any good board books. Salam. JAk for sharing the review. 365 Days with the Prophet is a favorite of ours. JazakAllah Khair for this list! It’s so helpful! I’m always on the lookout for good Islamic books for my kids and also for their friends! 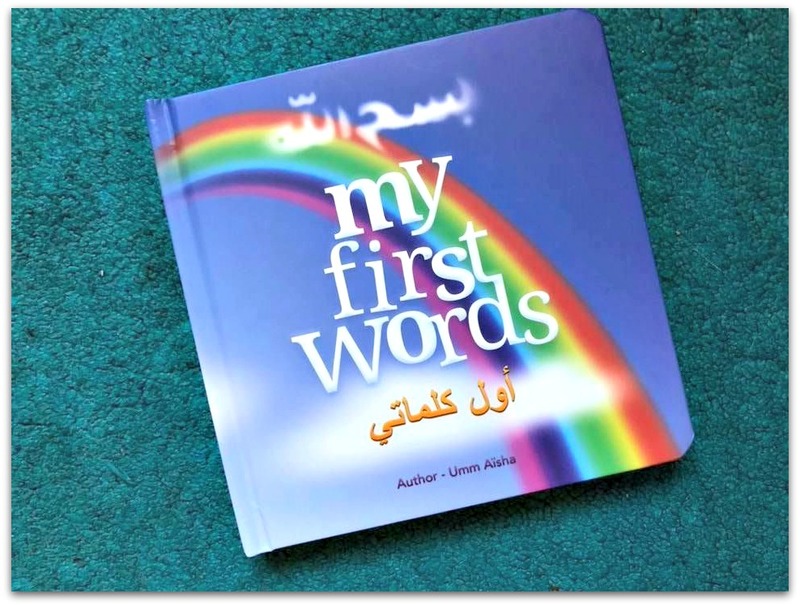 JazakaAllah I have been thinking to get my hands on some of these book for my 2 year old and read them to her. I am sure she will love them. I really want to get The Way To Jannah and Allah Knows All About Me. Have heard good reviews on them. 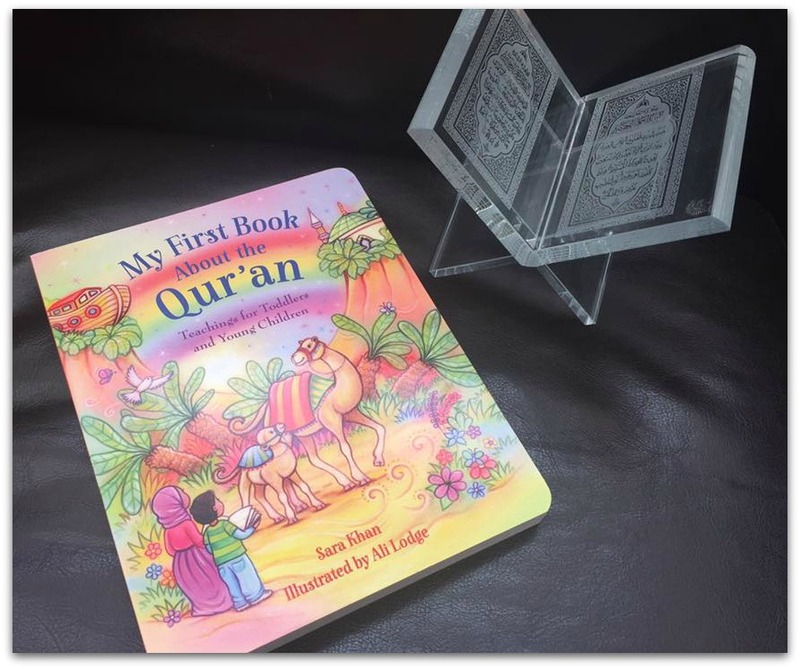 We really liked My First Book About The Quran! Great book! Thanks for this post! Where did you get My First Words from? Any chance we could see what the inside looks like? I’m always interested in Islamic board books! From where can I buy these books? Most will be available on Amazon/Ebay. My First Quran is from Kube Publishing.